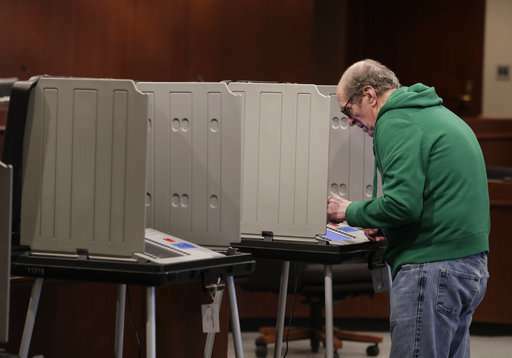 Like other states, Indiana used a private vendor to conduct a risk assessment and is one of 33 states and 32 local election offices that are receiving remote cyber scanning services from Homeland Security to identify vulnerabilities in their networks. The nation's intelligence chiefs warned earlier this year that Russia remains interested in disrupting U.S. elections after a multipronged effort to interfere two years ago. That included attempts to hack into the election systems of 21 states. Election officials in nine of those states said they were still waiting for a DHS risk assessment, according to a nationwide AP survey. Homeland Security designated elections systems critical infrastructure just months after the 2016 presidential election, adding them to a list that includes chemical plants, dams and nuclear reactors. 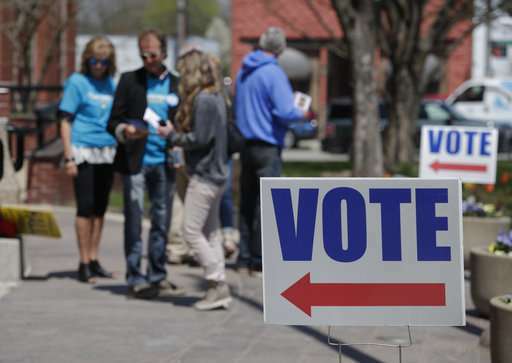 The department said it has completed risk assessments of election systems in just nine of the 17 states that have formally requested them so far. It has pledged to finish them by November for every state that asks, but the reviews are not likely to be done in time for some state primaries, many of which are in May and June. The number of states is likely to grow. At least 28 said they want Homeland Security to conduct the risk assessments, according to a 50-state survey of state election officials by The Associated Press. Homeland Security officials attribute the backlog to increased demand for such reviews since the 2016 election and say they are devoting more money and shifting resources to reduce wait times. The reviews typically take two weeks each. 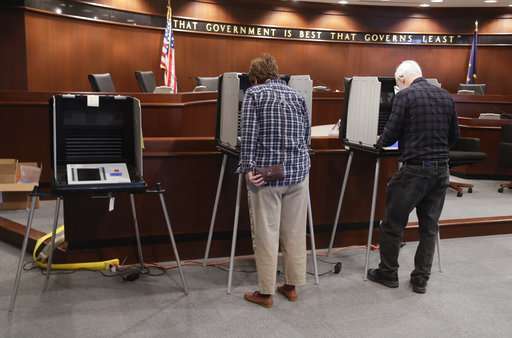 Of the other states holding primaries on Tuesday, the traditional battlegrounds of North Carolina and Ohio said they had received on-site reviews by Homeland Security. Election officials in the fourth state, West Virginia, told the AP they have yet to request a federal risk assessment but plan to do so before the November election. They asked the National Guard to help monitor the state's election networks on Tuesday. Two of the states targeted in 2016—Alabama and Oklahoma—have yet to request a DHS security review.